- Crsytal, metal. Clasp closure. 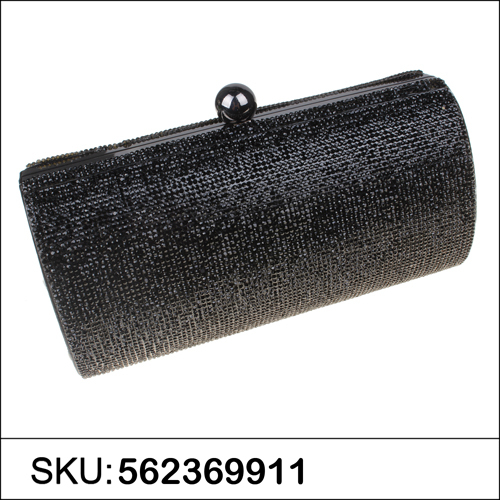 Dim (inches): 11.40 X 7.10 X 1.30 Item Number: 560756-300 / 560756300Color: Blue Price Range: 10.01 ..